Tipis, bars & event staff across Yorkshire and the UK. 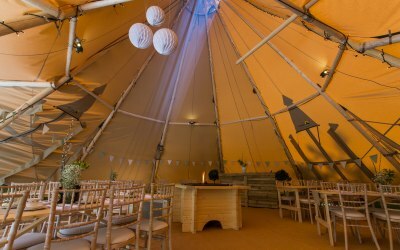 Our giant teepees can adapt to hold any number of guests and create a stunning venue for your wedding or event. 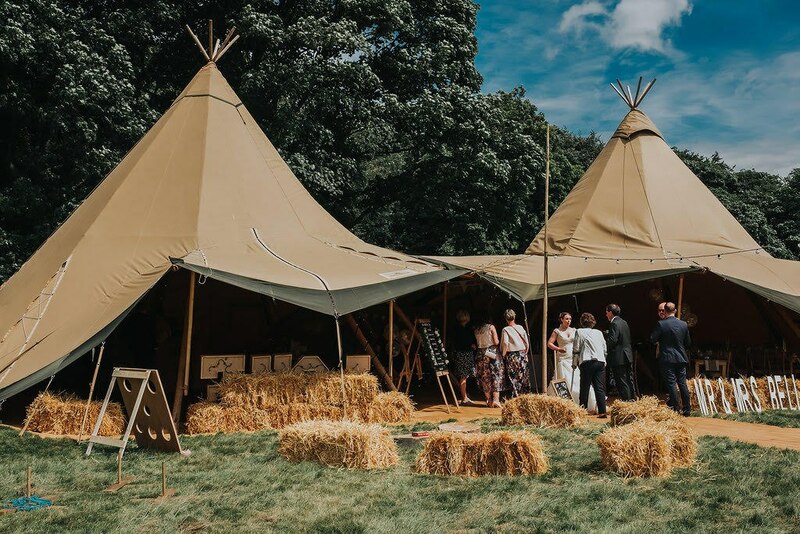 Our experienced team is on hand throughout the entire planning process to help bring all elements of your day together and assist with any questions you may have. 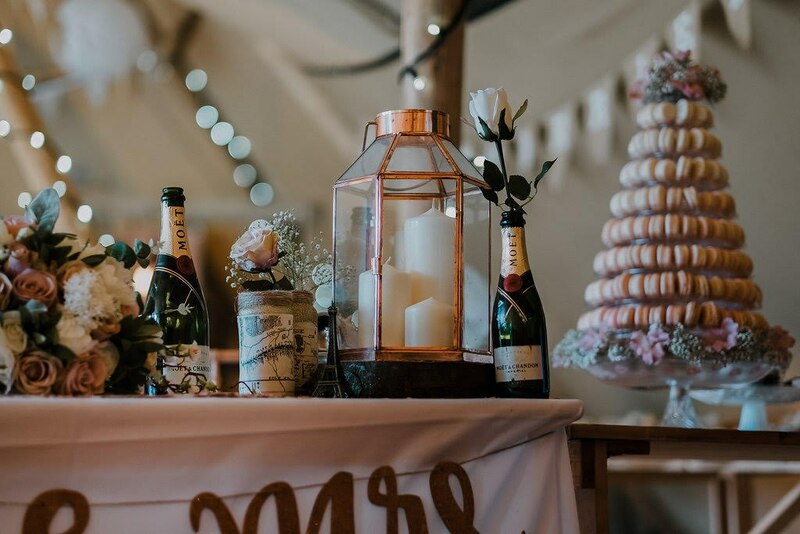 We also offer full mobile bar services, run by our team of professional bartenders and event managers. 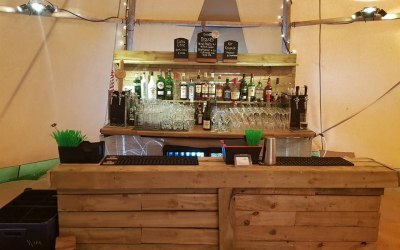 Our bars come with draught beer, cocktails and premium brand spirits and soft drinks as standard. 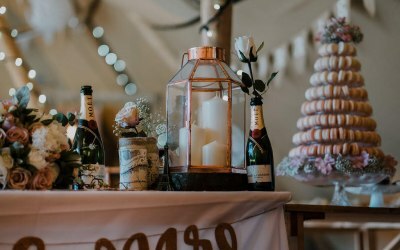 Our full bar package is free - we just take a deposit which is refundable based on a realistic minimum take. 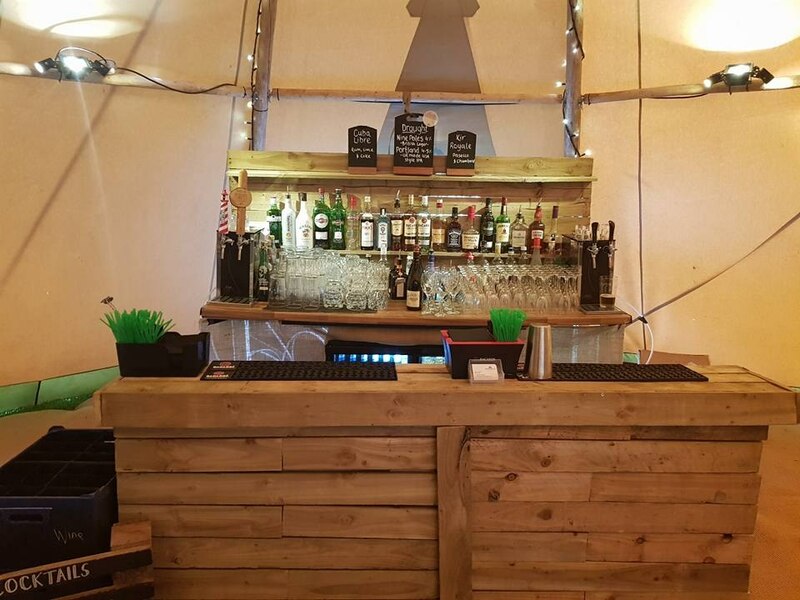 Our bar equipment, bar and waiting staff are also available to hire. 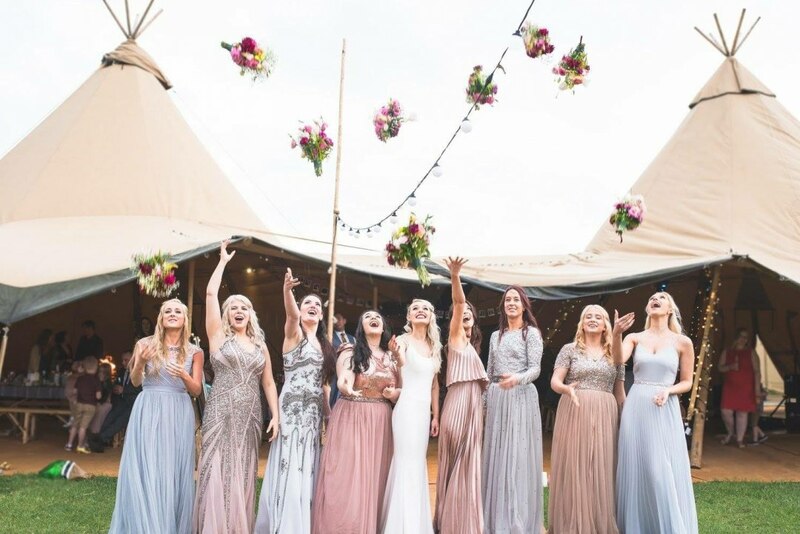 Whether you need an extra pair of hands to help at your private party, a cocktail bartender to serve your hens or a full team to run the bar for your wedding day, we can provide a team to suit your needs. 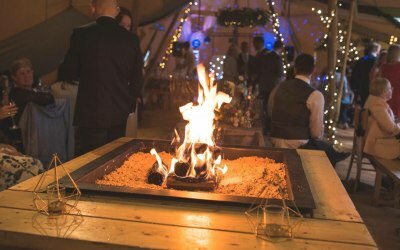 We provide pop up bars, giant tipis and event staff for weddings, private and corporate events. 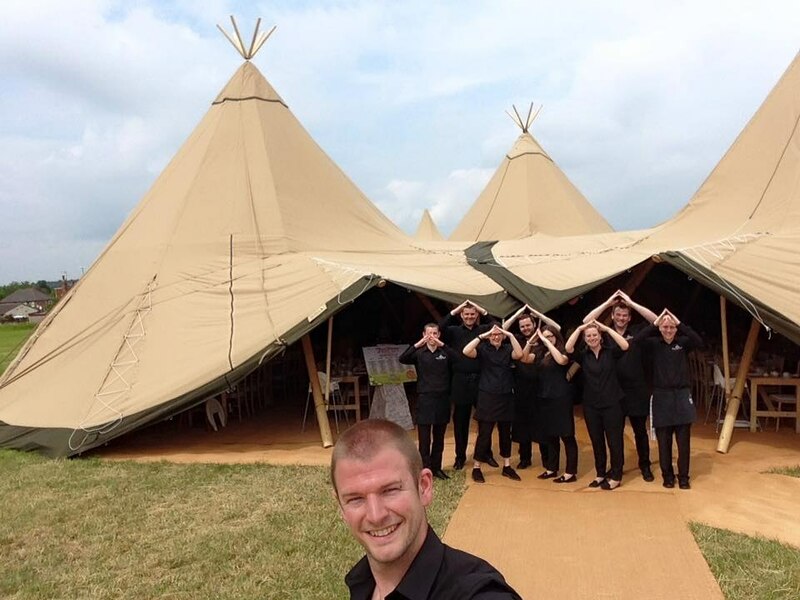 From start to finish Jack and his team were friendly, professional and helpful. They did everything I had asked them to do and more. It was great to know that my guests were in such good hands, everyone commented on how friendly they were. Nothing seemed too much and they helped the reception run so smoothly, helping to get guests drinks, clearing away following the meal, making teas/coffees. All the little things that needed to be done they did it. Thank you so much for helping us have such a wonderful day. Thanks for the lovely review! Pleasure to help. Efficient, helpful and very useful! Both girls were great, they arrived, asked all the correct questions to ensure they knew what they were doing so they could leave me to enjoy the evening. Everything left has I had asked, would def use Bar Events again. 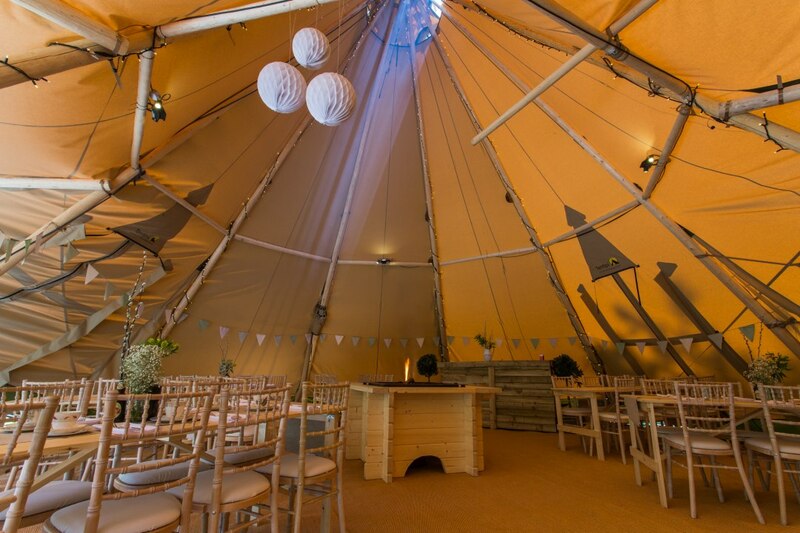 Thanks again for having us Sally and taking the time to leave us a lovely review! Dan and his team are fantastic. Professional and helpful from the start. 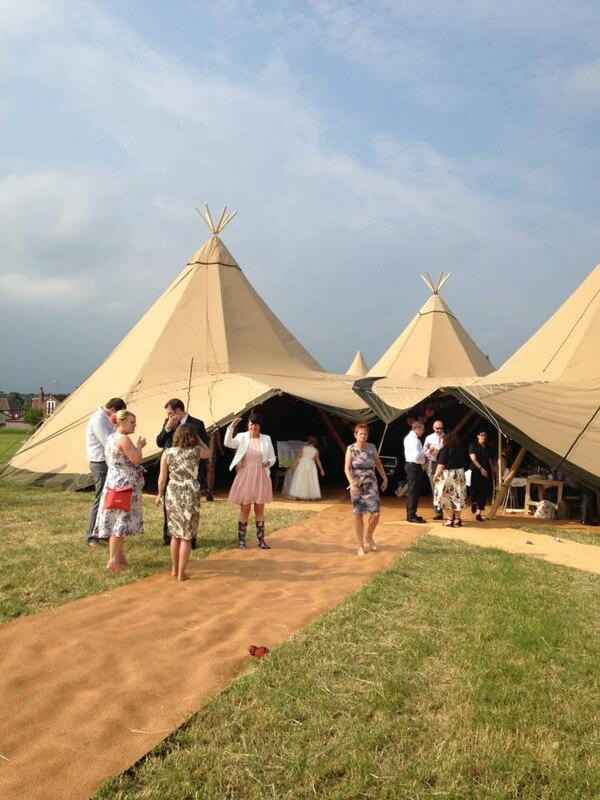 The Teepee bar sat magnificently at top of our location and looked for all as a great centre piece. 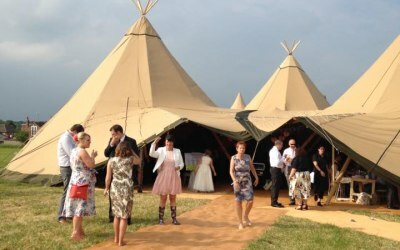 I would recommend the Teepee and bar to all that are running any event, it is impressive looking and very practical. With the tables and benches it was a great meeting point for exhibitors and visitors to our event. 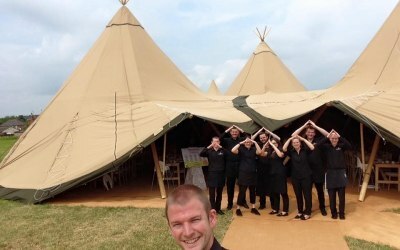 Two members of staff helped with service of drinks and food for our wedding, along with clearing tables etc. They were efficient and very competent. Thank you! Hi Jessica Thank you so much for taking the time to leave a review. We're so pleased to hear you were happy with the service provided and hope you had a fantastic day. 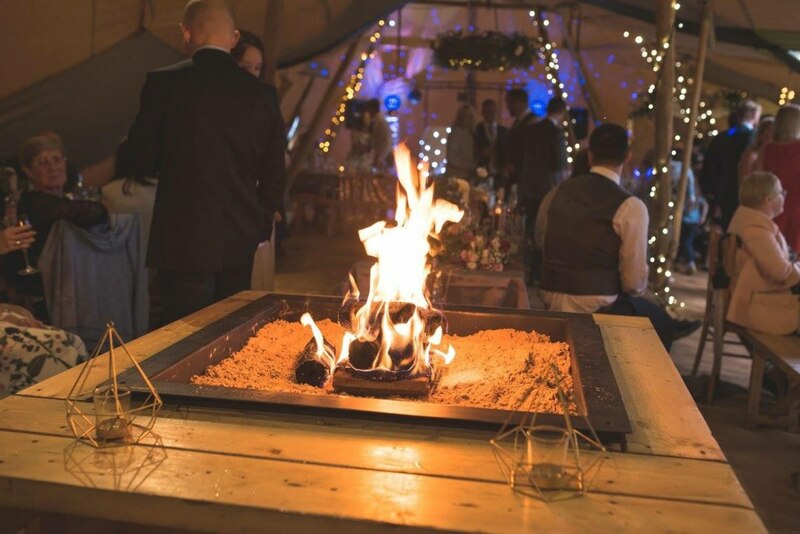 Thanks again for using BAR Events UK. Thanks for the review! We're glad you had fun. Thanks for using us! 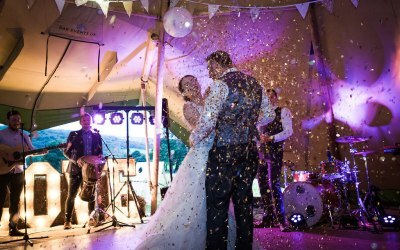 Get quotes from Bar Events UK and others within hours.